I’m a bit worried about the whole thing. Not about the quality of the film itself, I think it looks great. 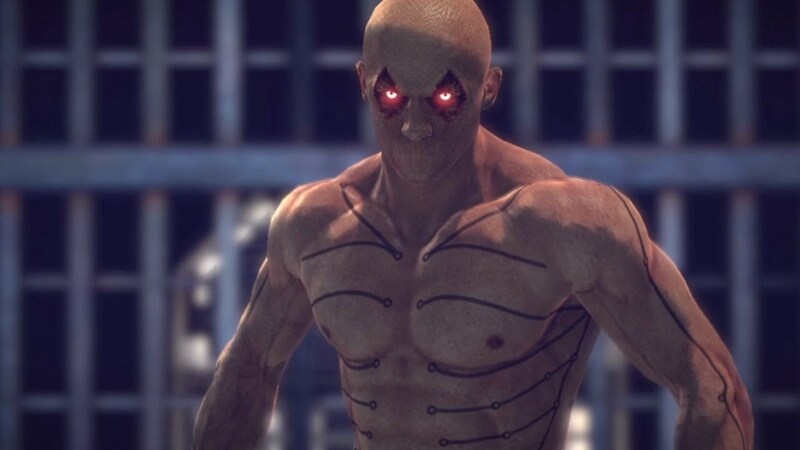 Deadpool has been a favourite of mine for over a decade and from what we see in the trailer it looks like they have the character pretty much nailed down, he Deadpools more than any Deadpool has ever Deadpooled before! 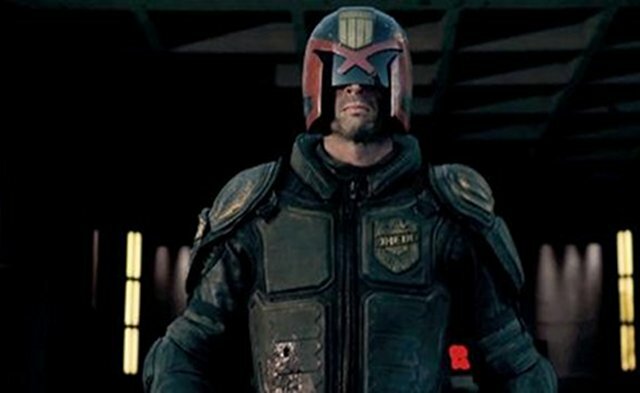 No what I’m worried about is if we have another Dredd on our hands (IE A brilliant & accurate comic book adaptation that only the fan base cares about and no one else does). Maybe I’m just over thinking things, I’ve been hurt before after all. 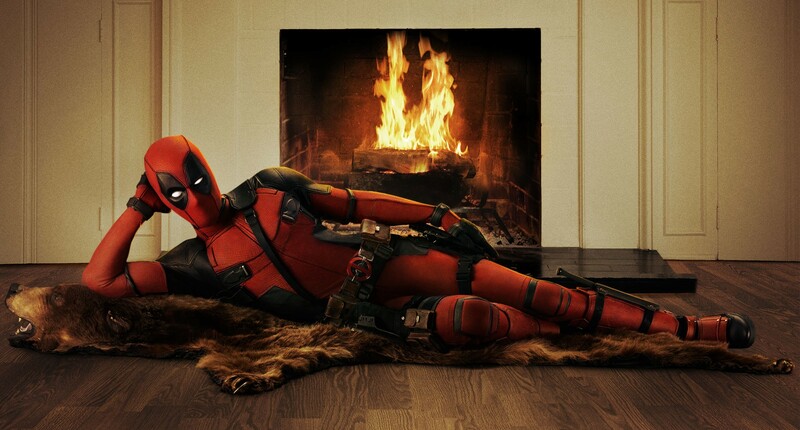 Deadpool is being marketed & hyped up way more than Dredd ever was; The people making the film are clearly fans themselves and really passionate about it, Ryan Reynolds himself is a massive fan of the character and is doing a wonderful job on social media and the fact he’s wearing the full outfit mask & all is a really big thing. The studio themselves have clearly learned from past mistakes and am sure won’t make any more in the near future (LOOKS MENACINGLY TOWARDS FANTASTIC FOUR, SORRY, FANT4STIC). So this movie clearly has the best chance it’s going to have at being a success, I mean after all the whole reason it got greenlit was due to the internet reaction from the leaked concept trailer last year. Fingers crossed. So what I guess I’m saying after all that rambling is that I hope this film is good and gets the success it more than likely deserves. Also watch Dredd, because it’s awesome. Dredd was awesome and should have had way more success than it did. I was glad the creators pared it down to the simple concept and just let Dredd do what he does best, without feeling the need to go nuts on the expanded world and politics. I hope Deadpool goes the same way, really letting the character loose. The trailer does look decent, as you say. I’m pleased they didn’t tone down his wackiness, which is what sells the character. The choice of some of the secondary characters/villains seems a bit weird to me. No T-Bone!? But hopefully we’ll see Weasel being Weaselly and Blind Al being utterly abused. The character is genuinely psychotic so I hope they don’t mind digging a little deeper than the trailer suggests.